Valerie thinks it is important for an owner, rider, sponsor, etc. to recognize and celebrate the small day to day accomplishments made by a horse. That said, she is extremely competitive! She wants a record to reflect that progress has been made, as well as the countless hours of effort it took to get a horse to perform to the best of its ability. Valerie is quite proud of her fabulous horses, superstar students, and stellar accomplishments! Along with the help of her A-rated list of coaches (listed below), she is certain that her success, both personal and public, will continue well into the future. Valerie happy to pass along all of my wisdom to the clients that she teaches and to the competitors that she judges. Earned a USEA Blue Ribbon Award at Preliminary with Willie Wiggins – in his first 3 Preliminarys! BCE moves to Sudley Farm! Made the Advanced Level debut! Two Top Ten finishes on Clifton Jade at two CCI**s! 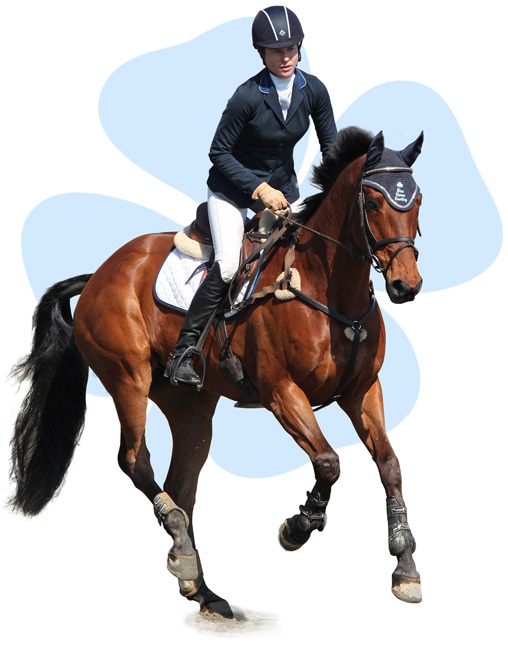 The Year of the Dressage Queen! Too many High Score Awards to mention! A perfect cross country year – ZERO cross country penalties for the entire year!